The best gifts for ten year year old girls are filled with color and action. 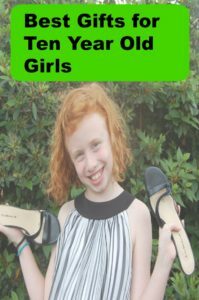 Whether they are playing games or Barbies with their friends or working on craft projects alone or with mom, preteen girls are full of fun and eager to learn new things. Take advantage of this window of opportunity and give her gifts that will encourage her growth as a young lady. Outdoor and indoor games, sewing and knitting, painting and drawing, and even playing dolls with Barbies or Monster High — each activity encourages her socially and intellectually. 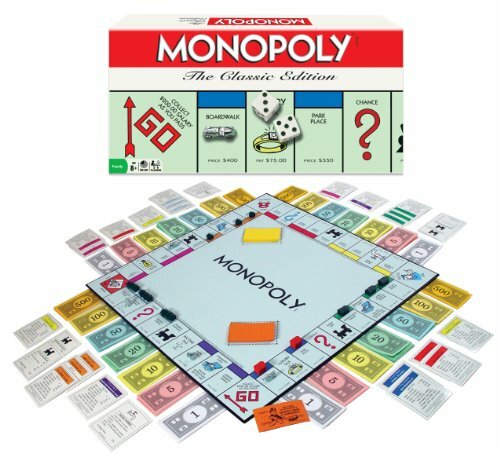 Remember playing Monopoly for hours on a cold winter afternoon? I sure do. 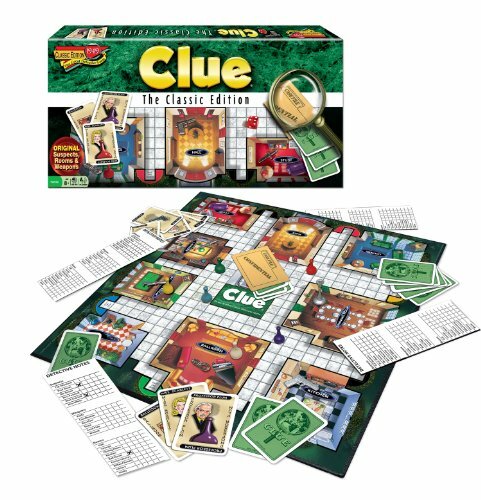 Girls over 10 especially love challenging games like Monopoly or Clue – and yes, all the old favorites are still popular with this new generation. 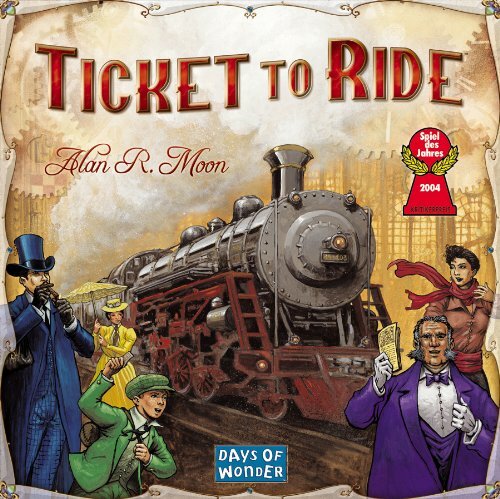 Pull them away from the electronics with board games to enjoy with their friends. Add a big bowl of popcorn and wait for the giggles and chatter. Better yet, pull up a chair and join them. 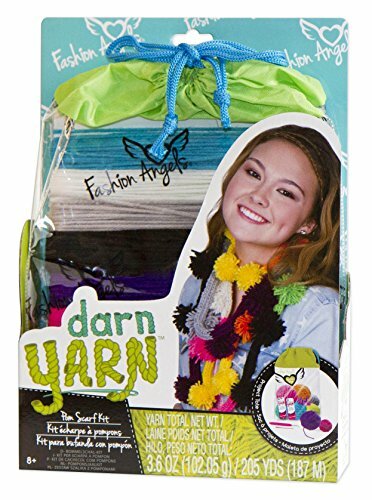 Ten year old girls are so creative – now is the time to teach them to crochet and knit, to make jewelry, to draw and color and experiment. 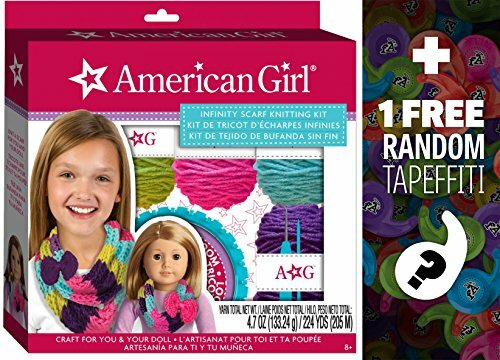 Ten year olds are dedicated to their friends – a perfect time for making friendship braces and having girl parties. The best gifts for 10 year old girls are gifts that allow them to show their creativity. You can encourage her experiments with yarn, too. Our granddaughter had a wonderful time with knitting looms when she was 10 years old. We made hats for the babies in the hospital nursery. Do check with your local hospital for their requirements before you begin. 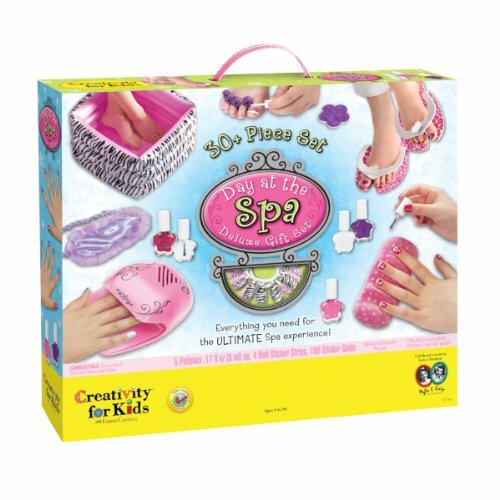 She will enjoy any of these creative kits – depending on her level of skill. 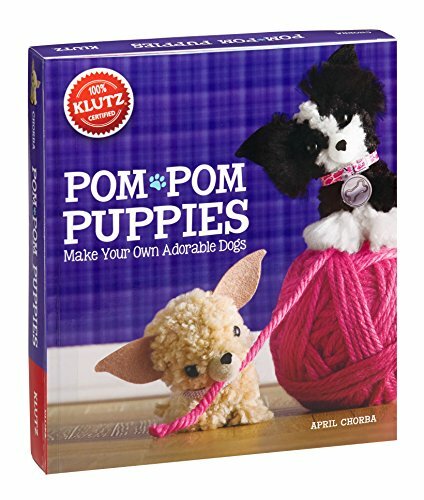 Sit down and make a few pom poms with her – she will treasure those memories with you. 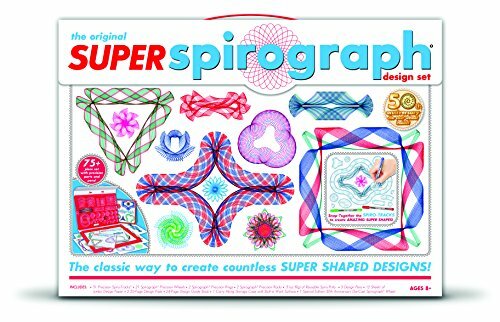 Creative gifts are high on the list of best gifts for ten year old girls. 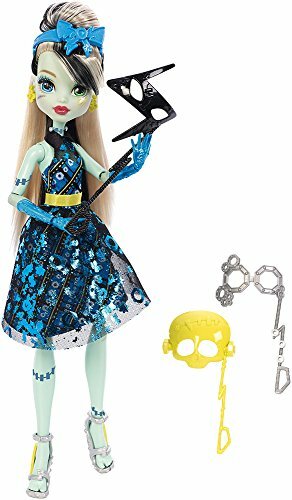 Ten year olds sometimes think they are too old for the Barbies or Monster High sets they loved so dearly. But when they are alone with their friends, you will soon discover the room is filled with dolls and doll clothes. Don’t give away that dollhouse quite yet. 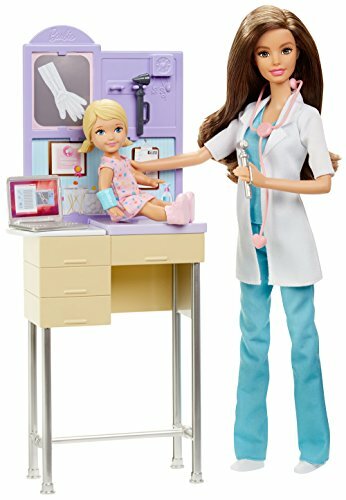 Dolls for 10 year old girls are still great gifts. Remind her that she is still a little girl – encourage her to play. 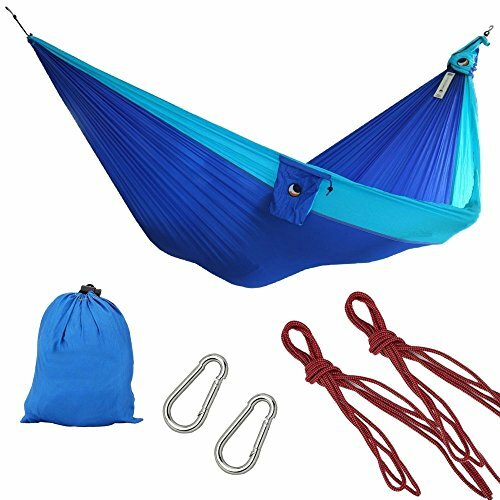 This past summer when the grandchildren went to camp, I noticed most campers proudly carried their own hammocks for camp out night. 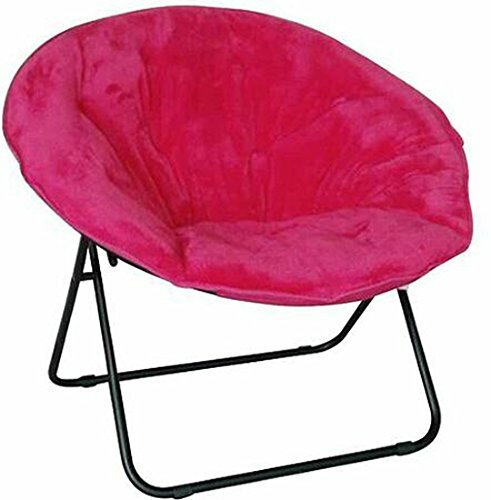 These convenient hammocks are great for a reading corner in her room, too. Our grands hang them indoors and outdoors year round. Easy to secure and apparently very safe. Do read the reviews before you decide. 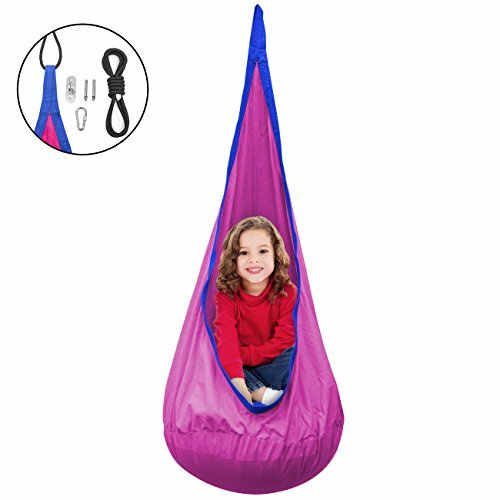 The hanging chair is a great idea for your young reader. Imagine curling up in your own private space to escape into your latest novel. Girls love to decorate their rooms – and always enjoy a new addition to their decorating scheme. 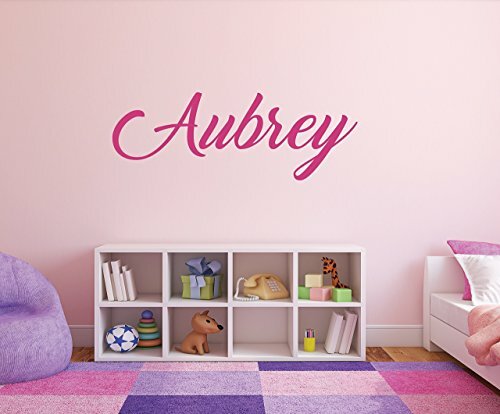 Give her a decal that spells out her name or a poster from her favorite movie. Ask the girls. They will tell you that room decor gifts are high among the best gifts for ten year old girls. 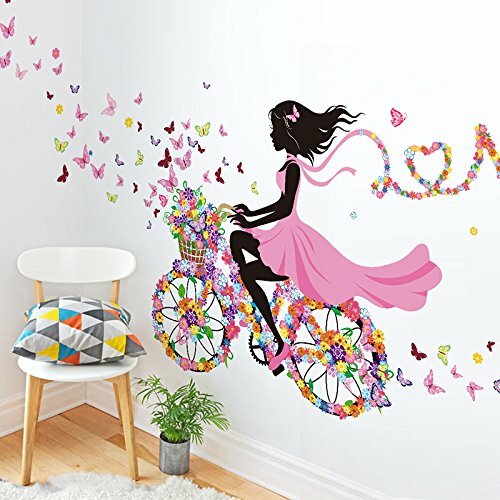 Inspire her to take pride in her room by adding to her decor. 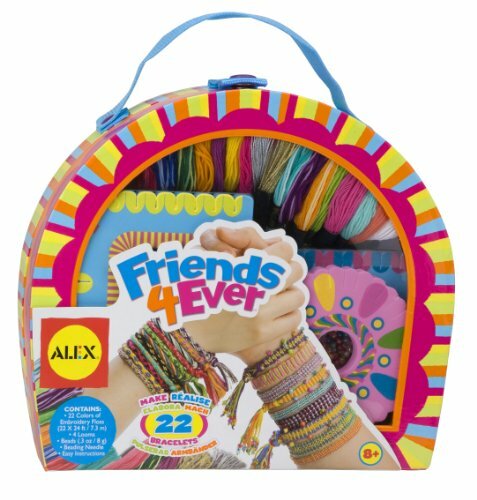 What Are the Best Gifts for 4 Year Old Girls?